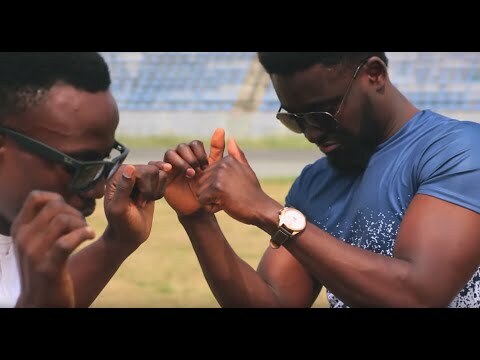 Music » Mp3 Download»Music»Nikki Laoye x LC Beatz – Who’s Your Daddy? 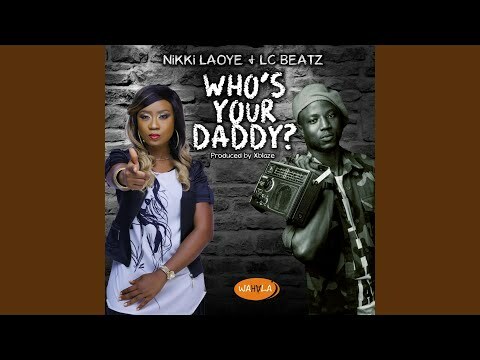 Nikki Laoye x LC Beatz – Who’s Your Daddy? Award-winning Soul Singer and Humanitarian, Nikki Laoye returns to the circuit with her highly-anticipated single titled “Who’s Your Daddy?” She didn’t go this effort alone as she scores a collaboration with Gospel artist, LC Beatz. The duo sought the direction of prolific producer, Xblaze, who produced this latest sensation. With the title “Who’s Your Daddy?” many might already be dashing for the dance floor to groove and grind but with sensual intentions. Make no mistakes however, as Nikki Laoye simply dedicates “Who’s Your Daddy?” to the biggest Daddy there is and there ever will be – The Almighty God. Only thing is that you can be consoled as the record is dance tune well. Nikki Laoye expended the depths of her celestial vocals in the worship of The Very Big God and sets things in motion for a melodious and harmonious offering that will slide seamlessly into special numbers of Choirs in Churches on Sundays around the country. Plus, LC Beatz comes through with some solid and sturdy ladders of support on “Who’s Your Daddy?” to make the effort one that’s assuring, uplifting, and comforting. 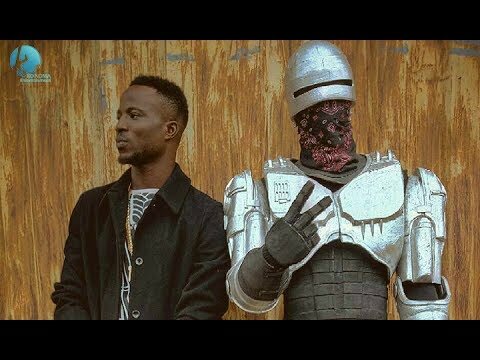 He goes on a burst of urban lyrical deliveries that will give even the best mainstream Emcees a run for their money. You do not want to miss out on this special offering. Simply stream, download, then share your thoughts and opinion in the comments section below.